Since the release of the OnePlus 3 back in 2016, OnePlus has made use of its own fast-charging method dubbed Dash Charge, which the company claims can supply sufficient power for a whole days’ worth of use in just 30 minutes. Amazon, on the other hand, offers Dash Replenishment which allows products to be purchased automatically from Amazon. Because of these two claims, OnePlus’ trademark was ultimately rejected in the European Union back in March. 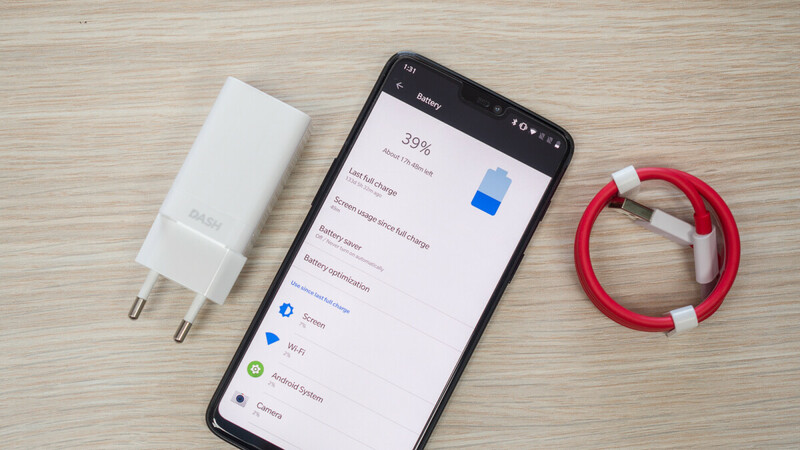 Since then, the company has removed all references to the Dash Charge name from its websites, but it appears OnePlus may have a replacement up its sleeves. Yesterday, the brand filed to trademark the “Warp Charge” name and its accompanying logo in the European Union, aiming to cover data cables, power adapters, wireless chargers, and more. Considering this is simply a trademark application, there’s no way of knowing if or when the company will make use of the name. But, after seeing the reputation that was slowly built up over time by the Dash Charge branding, it wouldn’t be surprising to see the company try and replicate this with a new name, one which won’t face any kind of trademark opposition. Anyone else read “warp drive” instead of warp charge? Or is just my inner dorkiness? That's the reason it's named warp charge. Warping (manipulating space-time fabric) is the fastest way to travel. Hence the names of warp speed, warp drive, and warp charge. So will OnePlus charger now Warp realities, travel different dimensions and galaxies? Anyways a cool name for those who know what it means.